The Chuckey Depot in Jonesborough continues to take visitors on a never-ending tour of local railroad history. America’s fascination with “working on the railroad” is getting a new look at Jonesborough’s Chuckey Depot. An exhibit titled “Working On the Railroad” is now on display, showcasing a variety of tools used in the late 19th and early 20th centuries to provide maintenance to the nation’s vital transportation system. The largest and the most eye catching artifact in the display is a motor car, also called a speeder. In order to assist in both traveling and transporting equipment, many railroads originally developed handcars which were operated by section crews and other employees. By the early 1900s, many manufacturers of handcars began using gasoline engines to power the vehicles instead of the workers. These vehicles became known as “speeders” due to their relative speed advantage over the older handcars — 25 to 30 mph versus 10 mph. The vehicles also allowed workers to save their energy until they were at the actual worksite. The speeders were eventually replaced with automobiles or trucks affixed with rail wheels which could be lowered onto the track. The speeder in the Chuckey exhibit was originally located in a maintenance shed of the Norfolk & Western Railroad in Princeton, West Virginia. The N&W is now part of the Norfolk & Southern Railroad which runs through Jonesborough. The speeder belongs to the Watauga Valley Railroad Museum. Terry Worley, a Watauga Valley member, restored the car several years ago. “We’re not sure where the motor car will end up after the exhibit ends in July,” Worley said. This is the second special exhibit at the Chuckey Depot Museum. A large number of tools were loaned for the exhibit by George Holley, who for many years, along with his wife Margaret, operated the Knob Creek Historical Museum. A railroad tour conducted by Heritage Alliance guides can include a visit to the Chuckey Depot. Special arrangements should be made through the Alliance so that the visit can be scheduled in advance. Co-sponsor of the exhibit is the Watauga Valley Railroad Historical Society & Museum (WVRHS&M), a group whose volunteers staff the museum on Monday, Thursday, Friday and Sunday from 1 p.m. until 5 p.m. and on Saturday from 11 a.m. until 5 p.m.
Mike Tilley, the president of the WVRHS&M, was present during the afternoon and interested in explaining the depot’s new web cam. The cameras have had 119,694 views since they were installed at the Depot on May 28, 2018. This live stream on Virtual Railfan permits watching trains pass the depot in both directions. 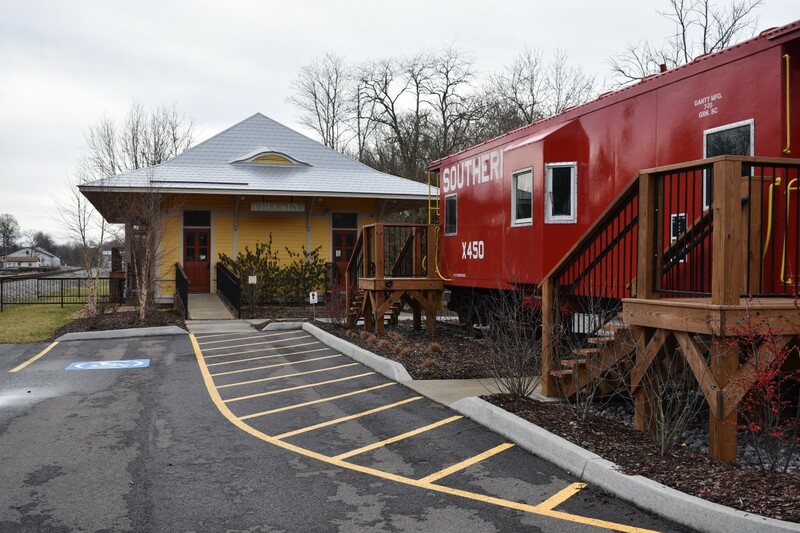 The operation is sponsored by the Town of Jonesborough and the Watauga Valley Chapter (WATX) of the National Railway Historical Society (NRHS). The exhibit panels go on to explain that displayed are the tools that helped keep trains running in the late 19th and early 20th centuries. Included are photographs of the railroad women of Work War II. With men being shipped off to fight overseas, women were hired to work on the railroads. By the beginning of 1944, there were some 116,000 women railroad workers. There are numerous questions about railroads that the docents and exhibits answer about railroading. For example: How much does a train car weigh? The answer is: An Amtrak car weighs about 65 tons. One Amtrak train with six cars and one locomotive weighs about 540 tons, or 1.08 million pounds. A second example is about the heaviest and longest train in United States History. It operated on Nov. 15, 1967 with 500 loaded coal cars weighing over 48,000 tons. Visitors can visit the exhibit at the Chuckey Depot during museum hours from 1 until 5 p.m. on Monday, Thursday, Friday and Sundays. 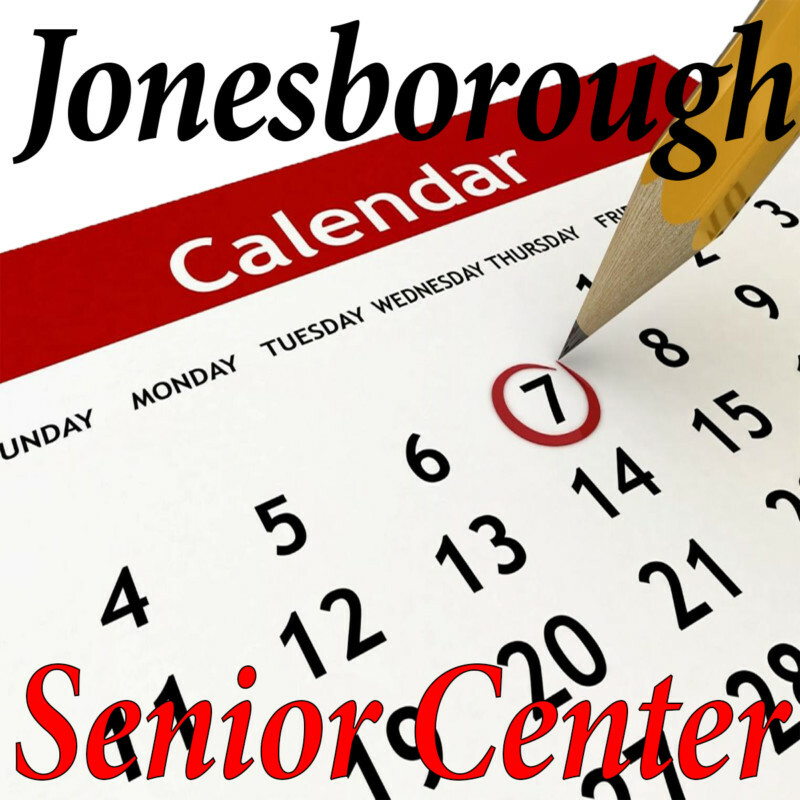 Hours on Saturday are from 11 a.m. until 5 p.m.